As mandated by the Food and Drug Administration, the latest version of the redesigned Nutrition Facts label was unveiled Monday by RL Food Testing Laboratory, according to a company release emailed to Food Dive. The California-based food labeling company worked with the FDA in developing the new label. The biggest changes on the redesigned label include a greater focus on calories and servings per container, updated serving sizes to reflect more realistic portions, information about added sugars, and new recommended daily values for sodium, fiber, vitamin D and potassium. Manufacturers with more than $10 million in sales are required to have the new label in place by July 26, 2018. Those with less sales will be required to have the new label by July 26, 2019. 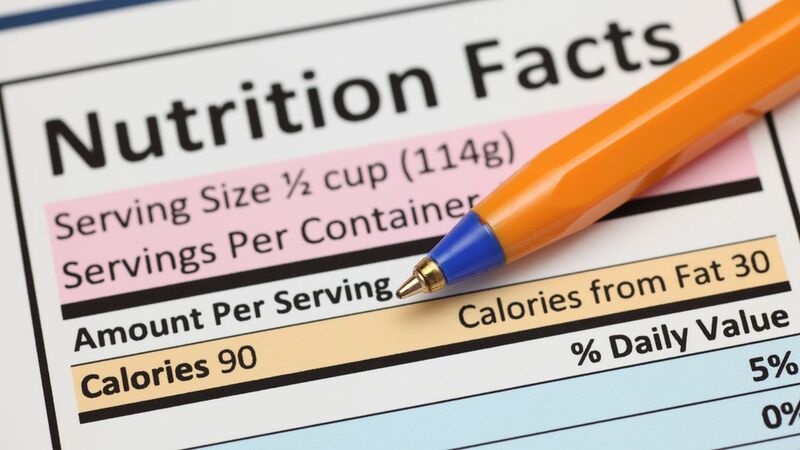 It's been more than 20 years since the last overhaul of the Nutrition Facts label — and for many consumer advocates, change is more than overdue. The new label seeks to be more informative to the average person, providing more clear and relevant nutritional information that can be easily understood. While manufacturers say they are generally supportive of initiatives for better consumer information, they have other issues to deal with. Since the new label was first unveiled last year, industry groups have asked the FDA and U.S. Department of Agriculture to provide guidance on some of the new sections of the label. Added sugars and declared nutrients for meat processors have both been issues that needed more explanation. Changes have been coming down as late as last month, when the FDA ruled that sugars in fruits and vegetables could be deemed "added sugars" on this label if processors increase their sugar content. Aside from untangling and clarifying the meaning of every part of the label, some in the food industry are trying to delay its implementation. In July, then-President Obama signed a new law that would also require a label disclosing whether a product uses genetically modified organisms. That label would likely go into effect in 2019 at the earliest. Food manufacturers have said that two new federally required label changes in two years is too much work in too short of a time period, and it makes more sense for a single comprehensive redesign incorporating both changes. Under the Obama administration, efforts to delay implementation were overruled, but things may be different under the Trump administration, which touts itself as being more business-friendly. There are still lingering questions over whether the new label will become a reality at all. Some of the more conservative Republicans in the House Freedom Caucus, which published a list of federal regulations to get rid of late last year, recommended the revamped Nutrition Facts label be eliminated altogether.